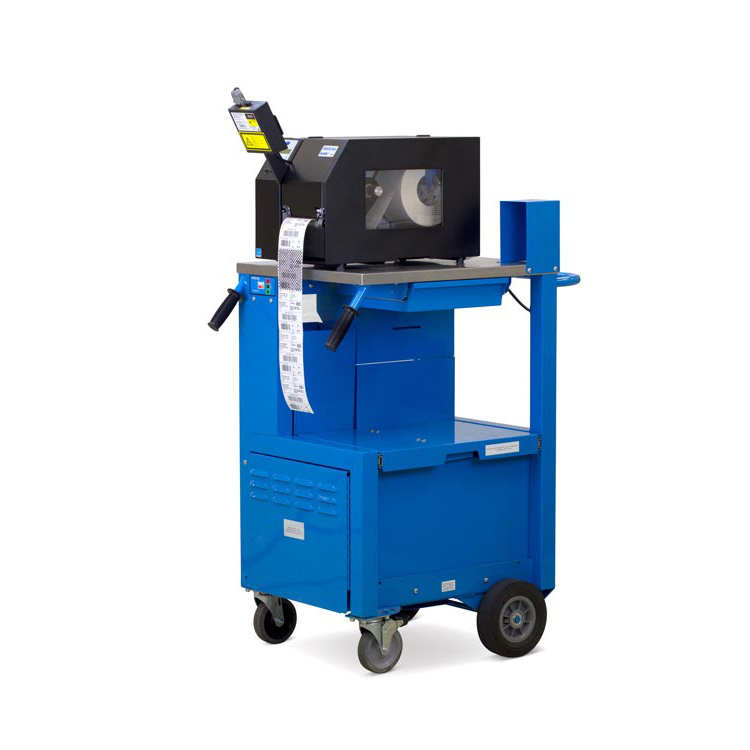 Eliminate Compliance Fines With Automatic, 100-Percent Bar Code ValidationOnline Data Validation (ODV) analyzes every bar code printed with the Printronix SL/T5000r ENERGY STAR thermal bar code printers. ODV assures that all bar codes meet the most stringent scanning standards. With so many companies using bar codes to move products through the supply chain, it’s important for those bar codes to scan correctly every time. Vendor compliance fines related to bad bar codes are commonplace for vendors who do not validate their bar codes. Vendor compliance fines are an expensive and unnecessary cost in any supply chain. Using Printronix Online Data Validation (ODV) with a Printronix SL/T5000r thermal bar code printer will reduce these costs because each bar code is analyzed immediately and validated as it is printed. Save "snap shots" of your data so information can be analyzed and viewed online, stored in a file, or exported to a database in real time, for true quality control archive.